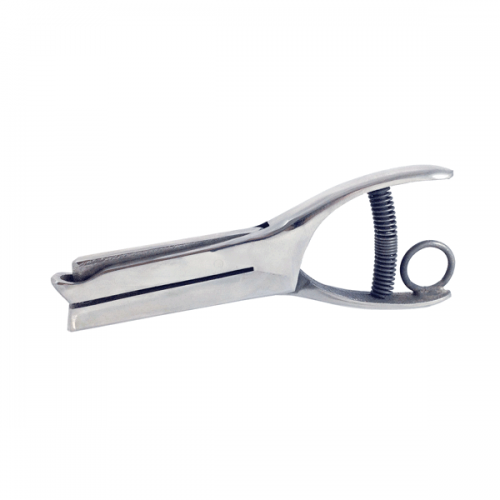 High Leverage Hole Punch for Punching Plastic Cards. Choose from 1/8″, 3/16″ or 1/4″ size Round Hole. 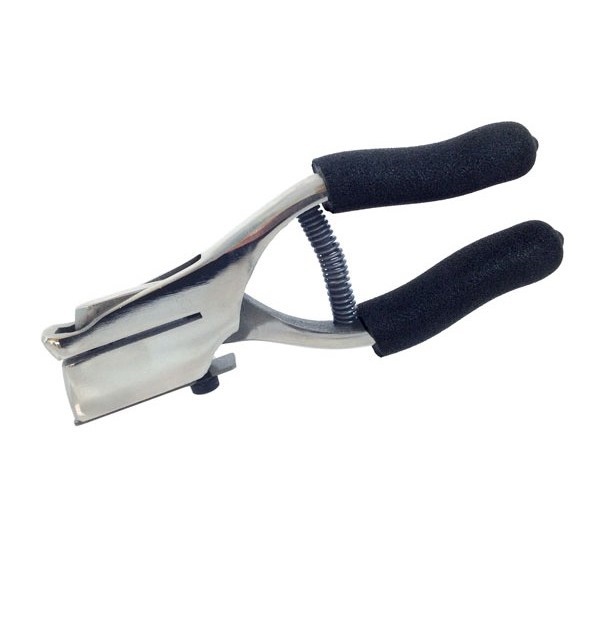 High Leverage Professional Grade Punch tool for punching plastic cards. Comes with cushioned grips and large reservoir to catch the clippings. Choose from 1/8″, 3/16″ or 1/4″ Round Hole. Usually in stock. Contact us if your project is time sensitive.